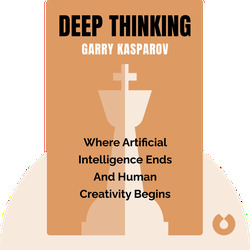 Deep Thinking (2017) looks at the relationship between human intelligence, chess, and artificial intelligence. 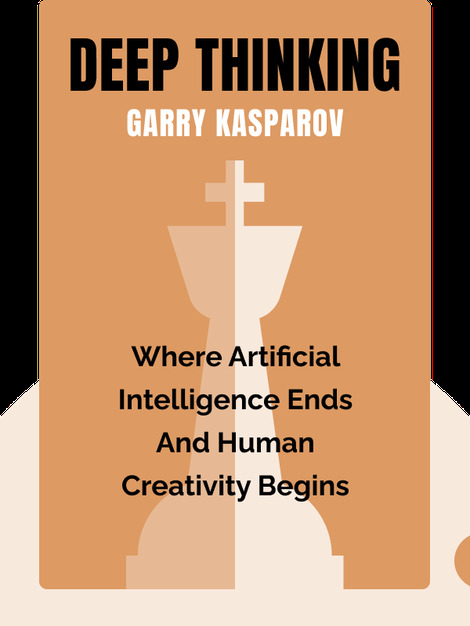 Chess Grandmaster Garry Kasparov gives readers a look into his favorite game and explains how computers have already surpassed human intelligence, at least when it comes to playing chess. Garry Kasparov dominated the world of competitive chess for many years after winning his first World Chess Championship in 1985. He is considered to be one of the greatest ever players of the game. He is also a human rights activist and a popular public speaker. As an author, he has contributed to publications such as the Wall Street Journal. His other books include How Life Imitates Chess, and Winter is Coming.